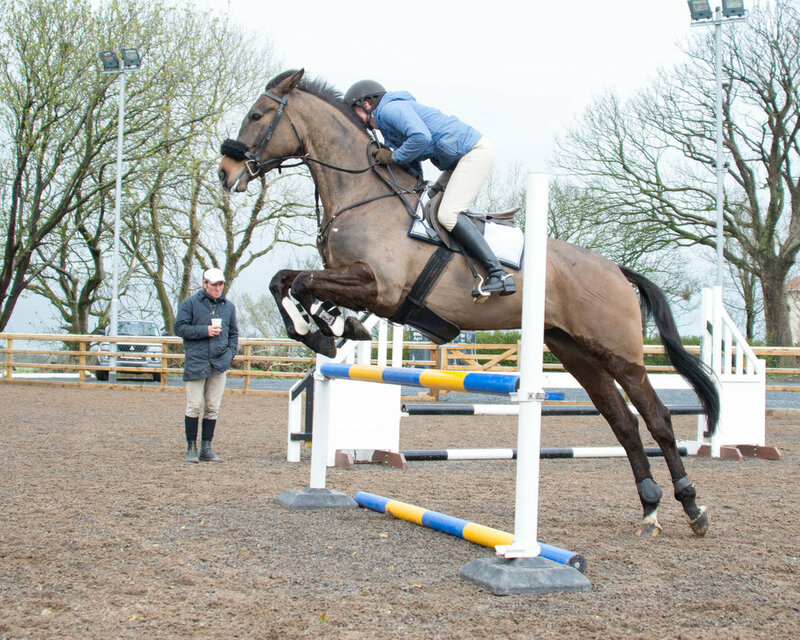 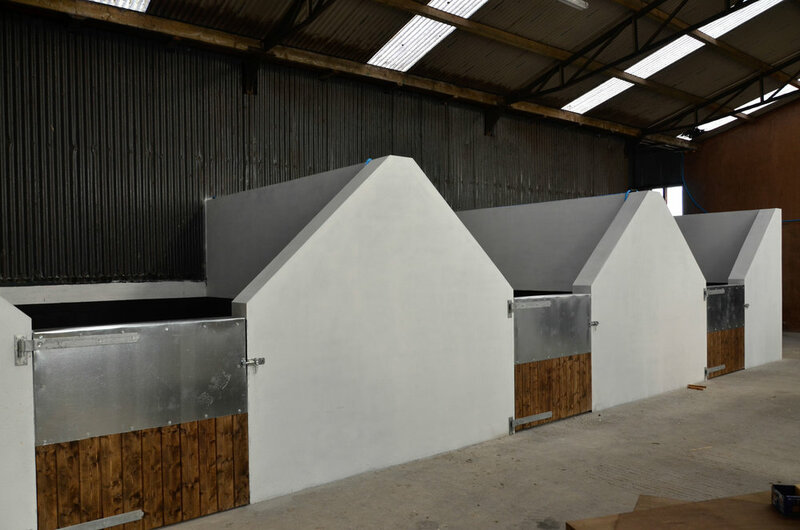 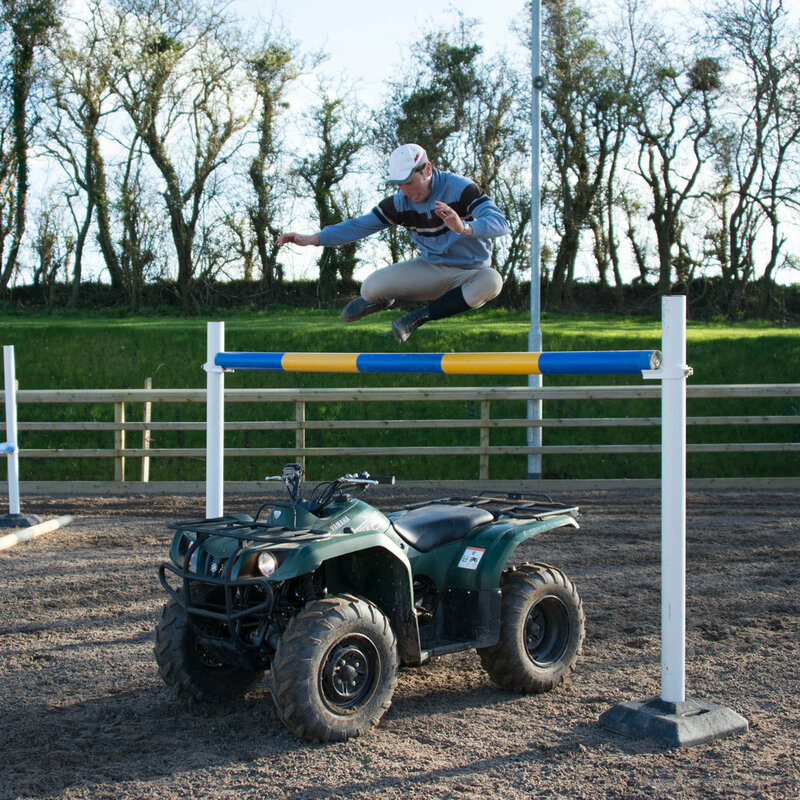 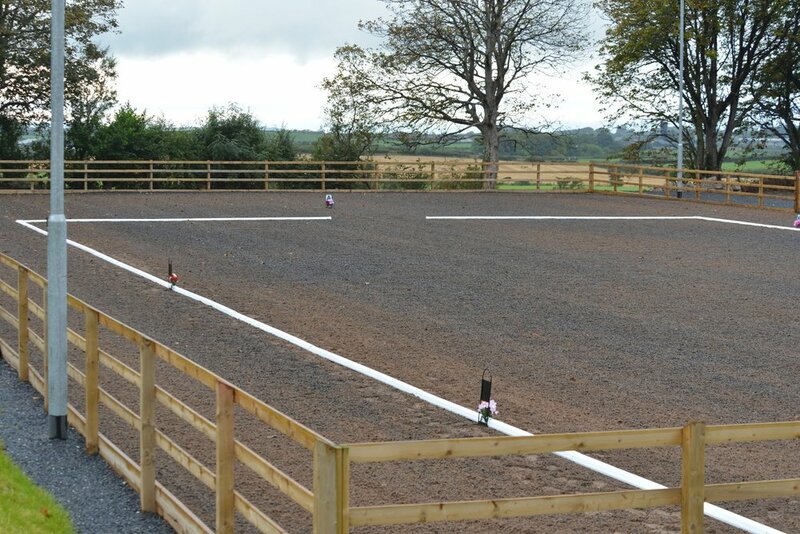 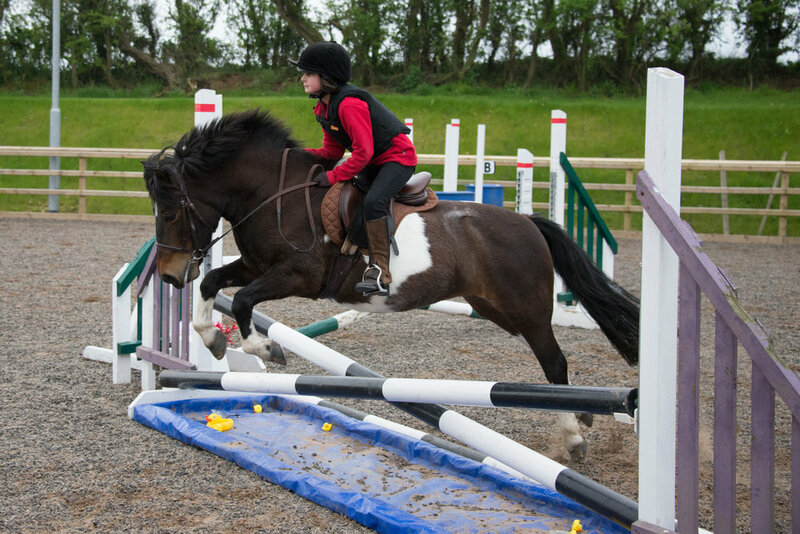 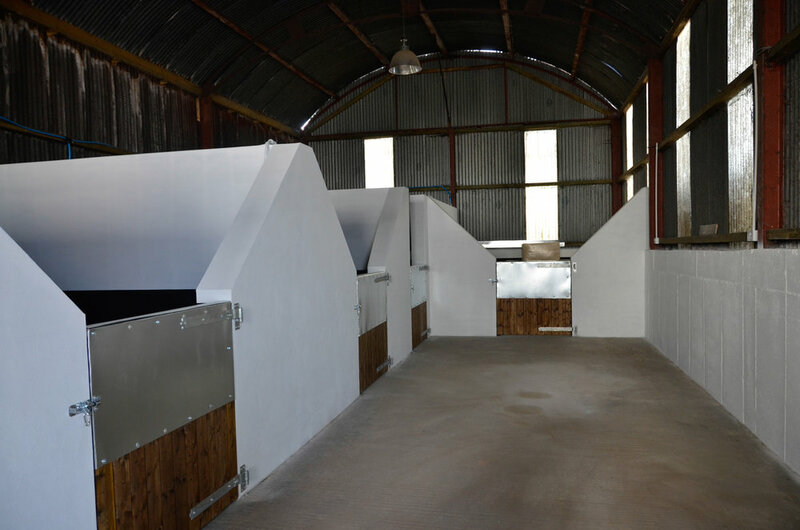 Badger Hill Farm is a livery & training yard with the emphasis on offering top class training for both horse & rider. 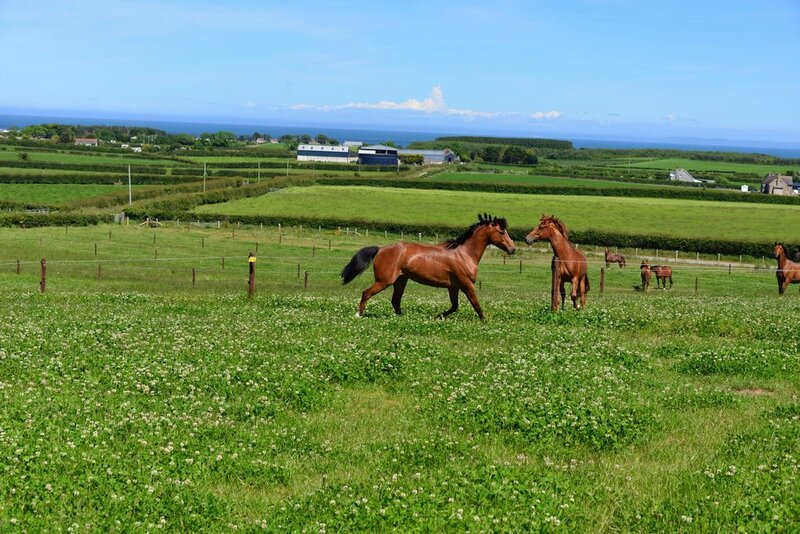 We are situated in the north east of Ireland on the Irish Sea coastline within the beautifully scenic Ards Peninsula. 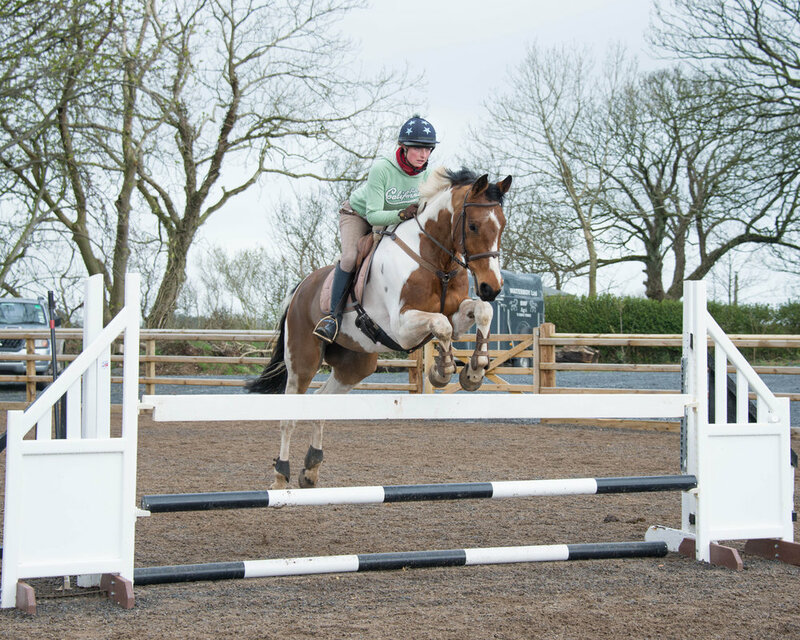 This is a showcase of our photographic work which can be bought as either a Mounted Print, Hi Res JPEG or Low Res (Social Media) JPG please check out the album gallery for more details, have fun looking. 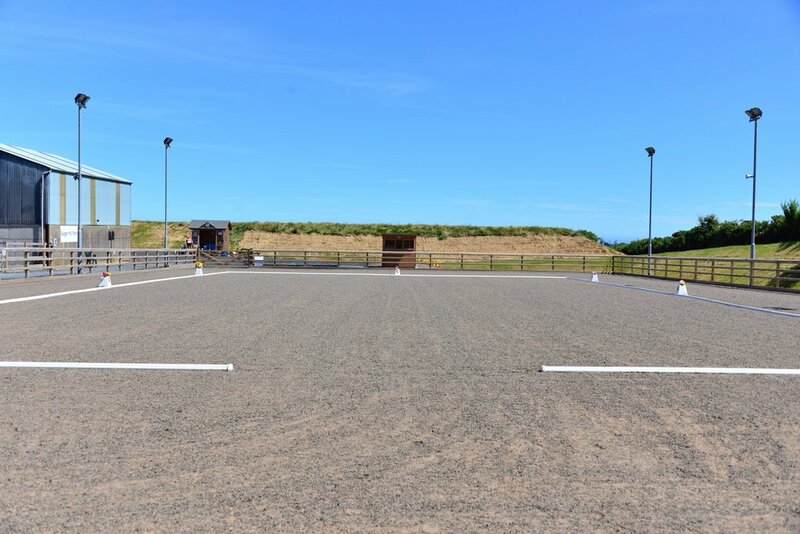 If you have any other queries about the hire or use of our facilities please get in touch with us via the contact page.